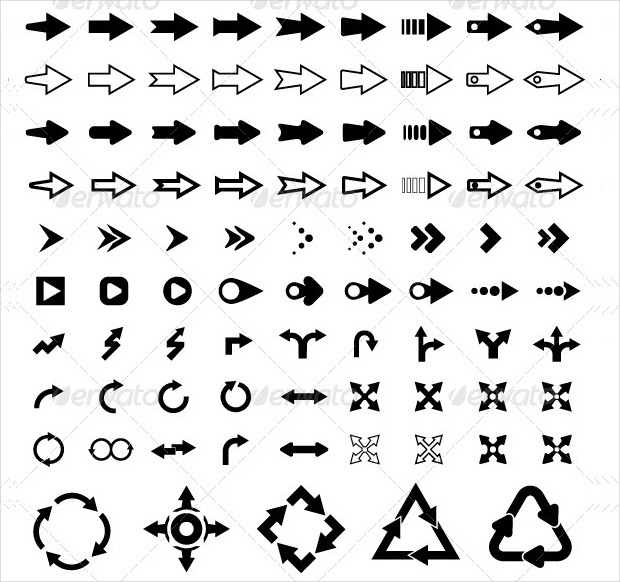 Arrow signs are universally symbolic.The inception of the arrow sign was inspired by the gesture of pointing with the human finger pointing in a particular direction. 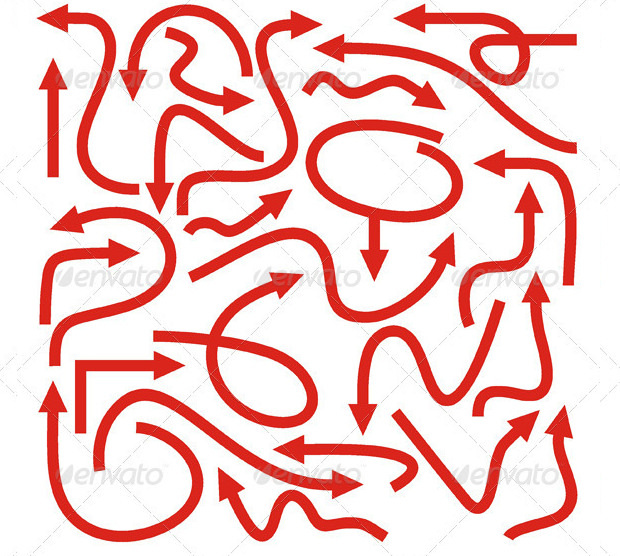 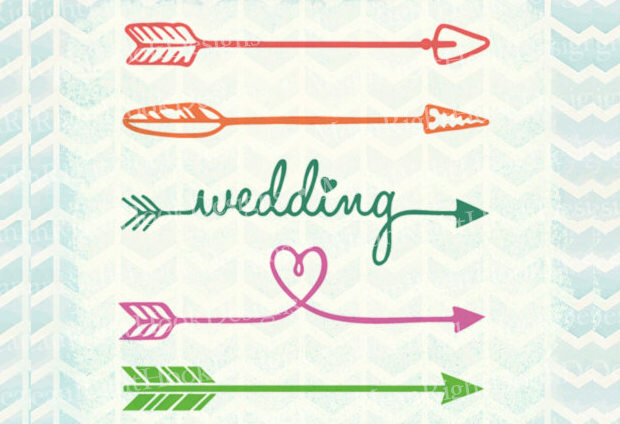 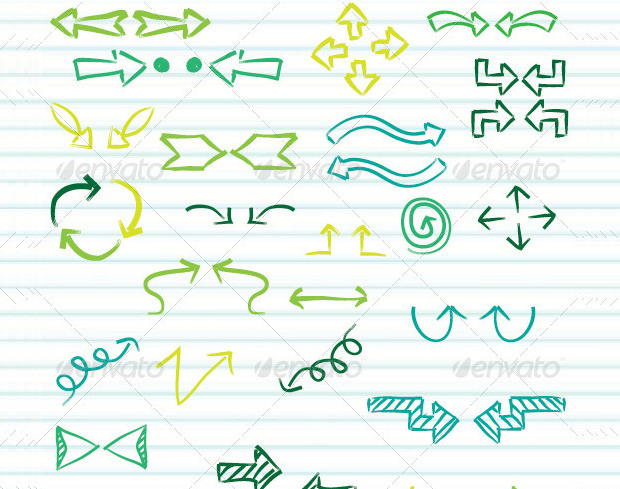 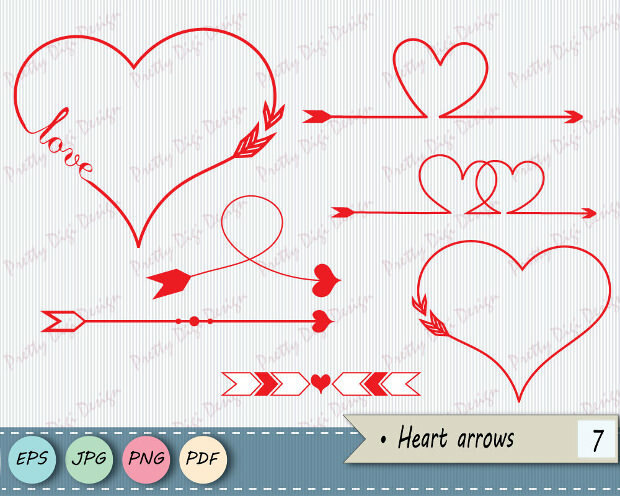 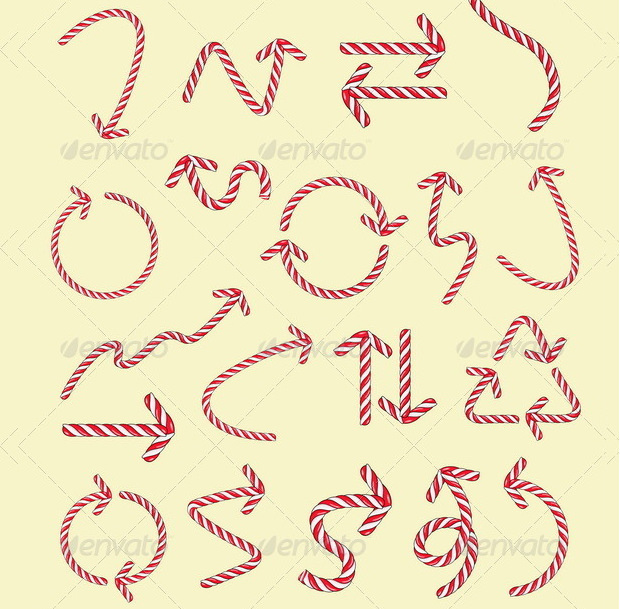 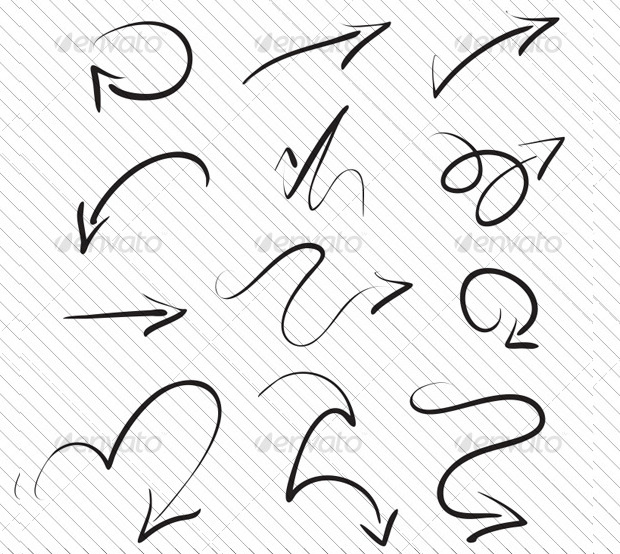 Nowadays arrow vectors are widely used in graphic design. 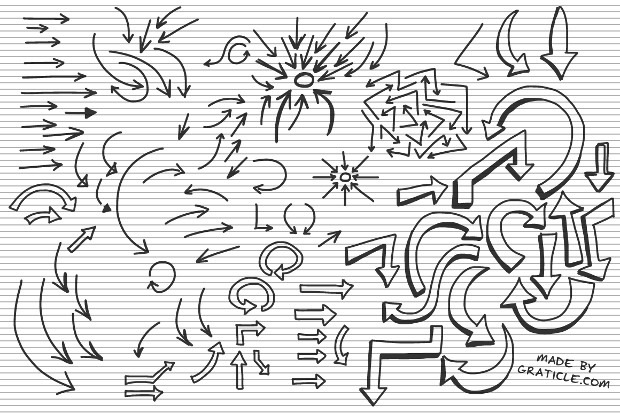 They are available in unimaginable array of shapes, sizes and forms. 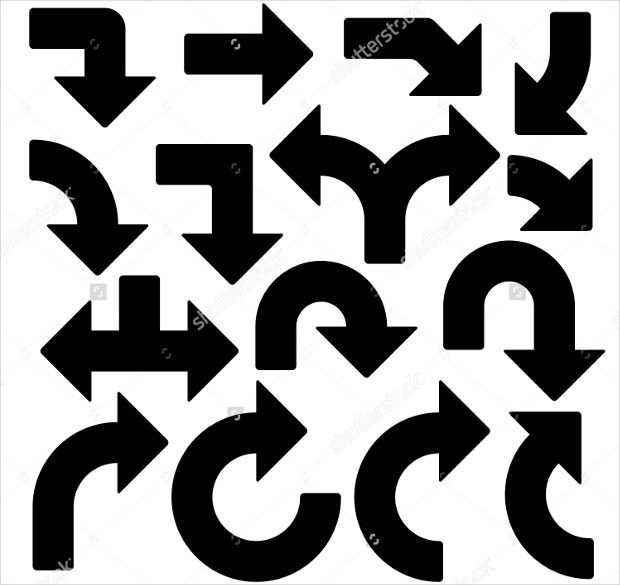 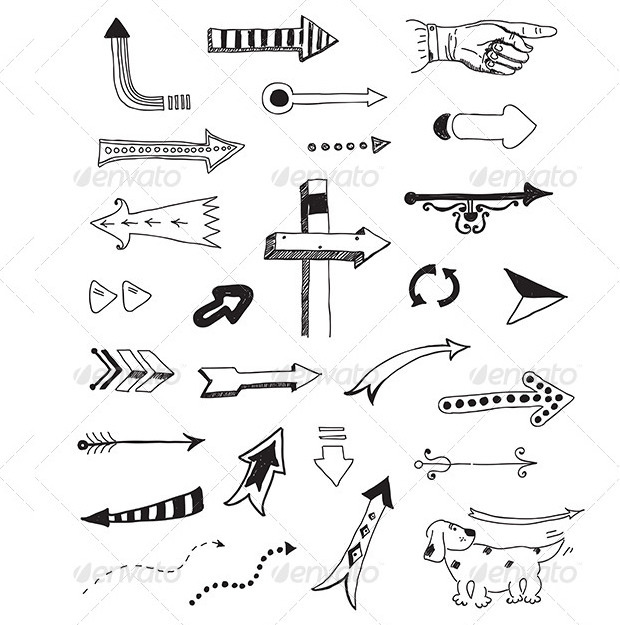 Arrow signs play several important roles and they have variable meanings. 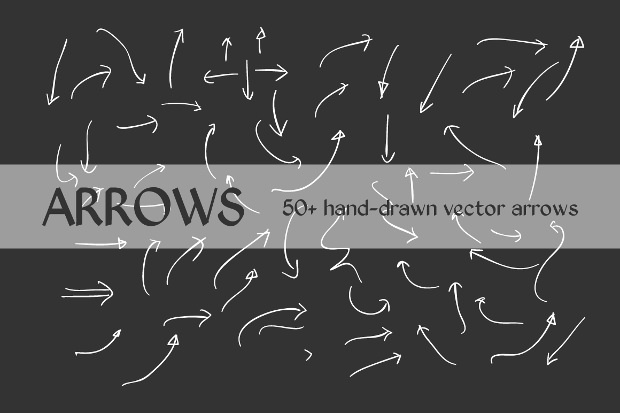 Most significantly arrow vectors come in handy for environmental graphics, wayfinding and signage. 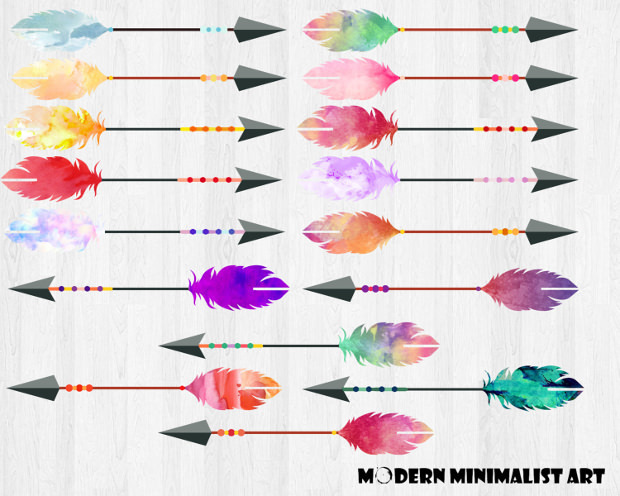 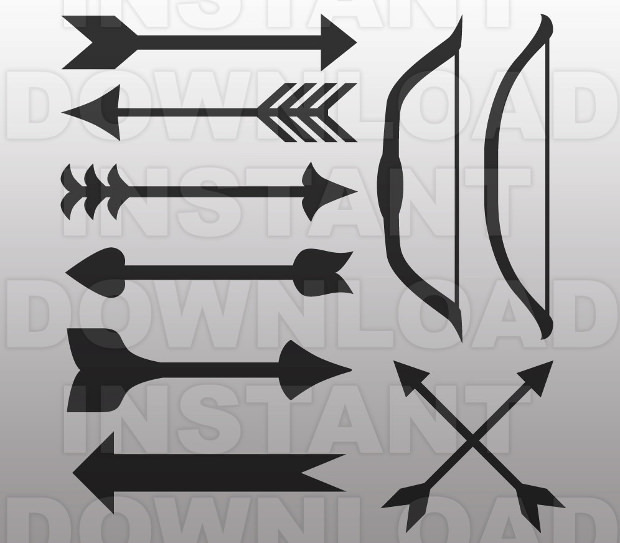 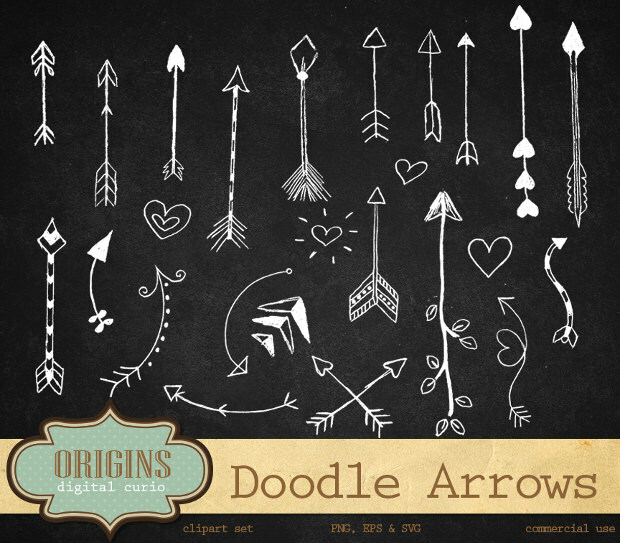 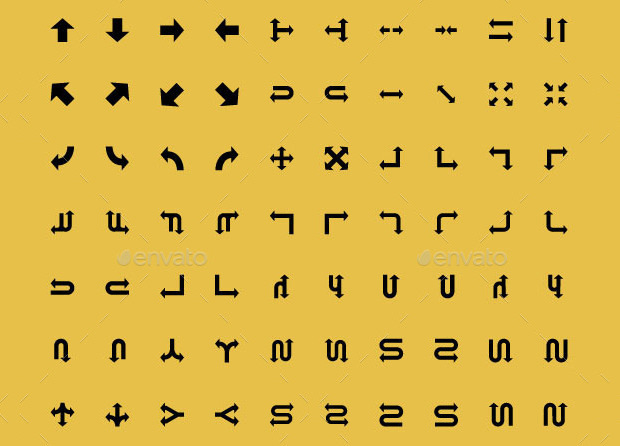 The design of arrow vectors is largely done based on human understanding and how legit they are for humans to easily perceive. 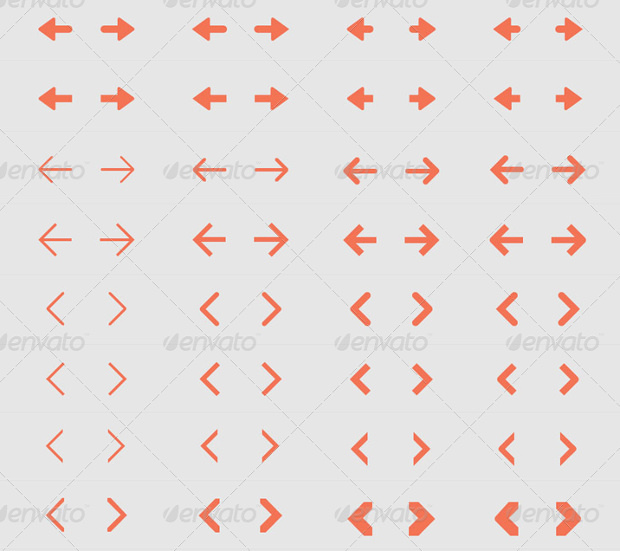 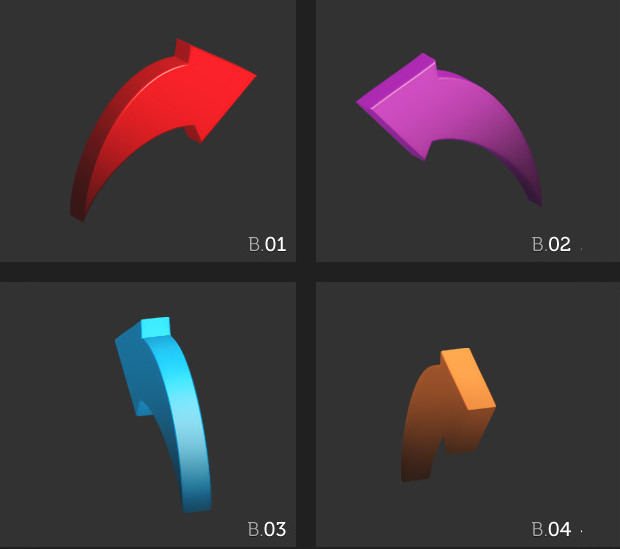 For instance if you’re looking for arrow vectors for the purpose of showing direction, it is vital that you choose arrow vectors which are in tandem with the design scheme you’ve set. 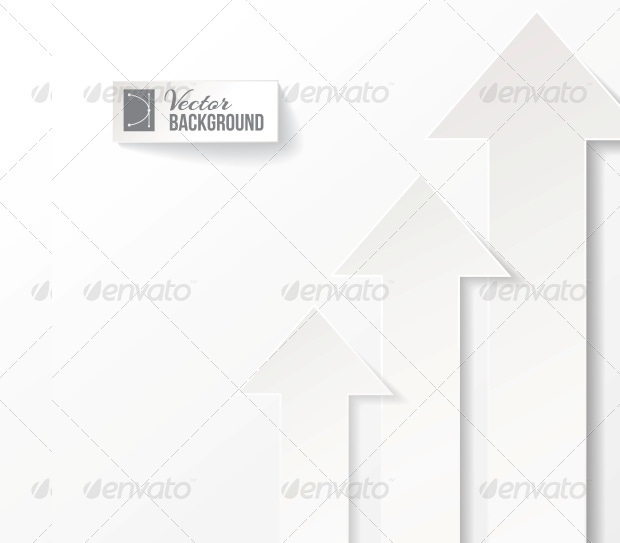 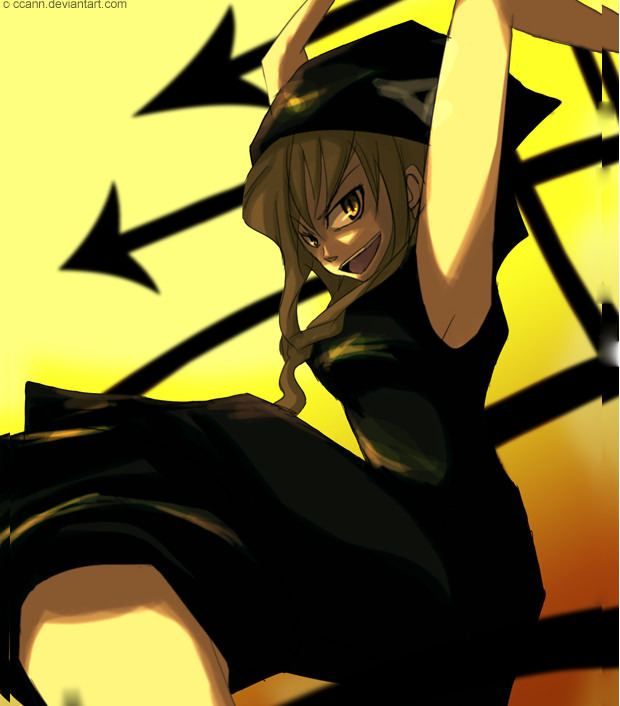 As far as its best utilization is concerned, arrow vectors must be used on high contrast. 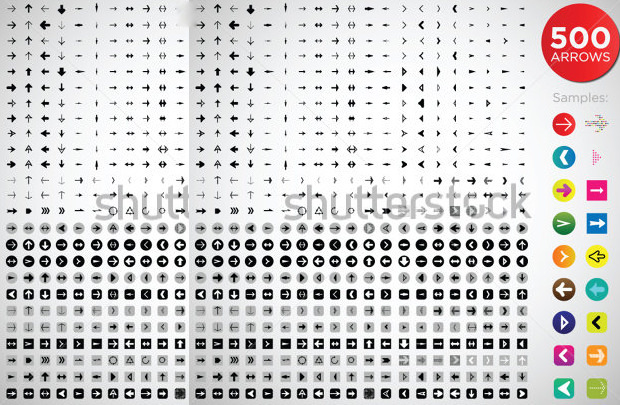 This would allow maximum viewing and better readability. 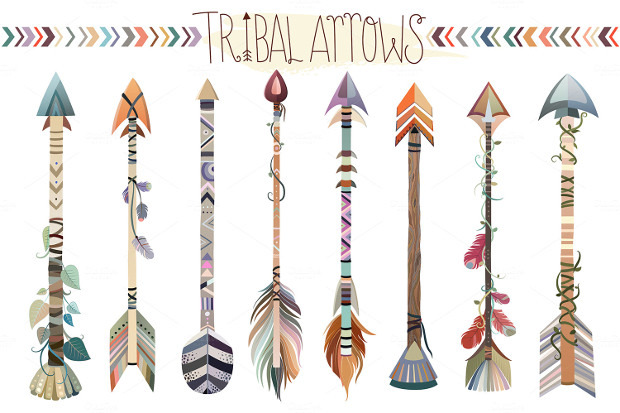 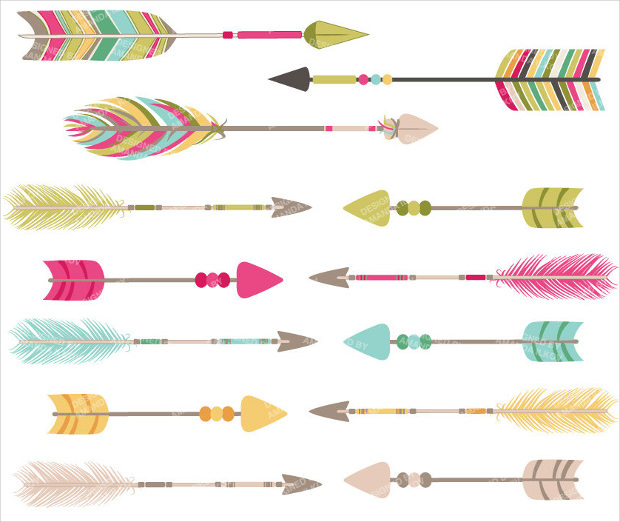 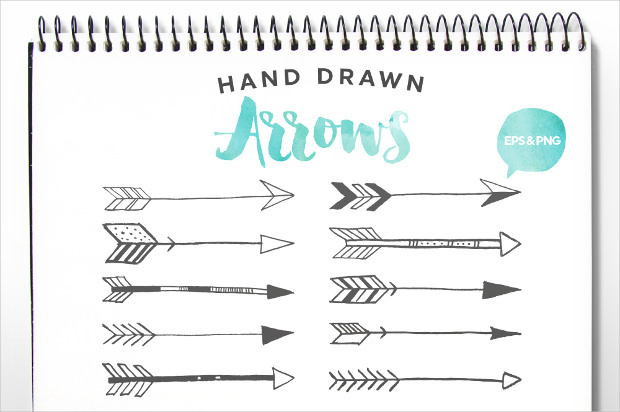 Whether you choose to employ arrow vectors for personal of professional use, bear one important pointer in mind: ensure that the arrow vectors gel well with your artwork, enhance it further.There’s a vast collection of arrow designs which you can use to freely experiment with your design scheme.